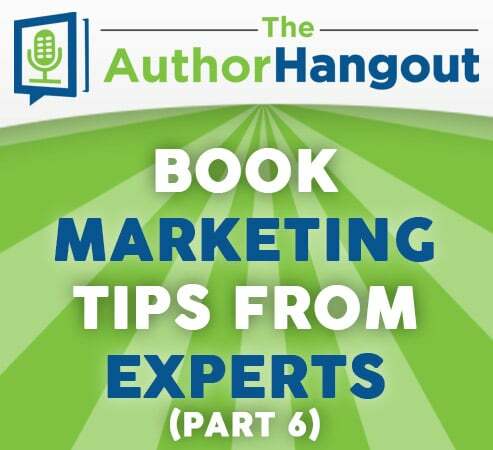 In this special episode of The Author Hangout, we have collected the answers from several of our past guests to our question, “If you had to start all over today as a self-published author, what 3 things would you tell yourself?” The guests that we have had on the show have shared so many great insights, tips, action plans, awesome advice, and more. 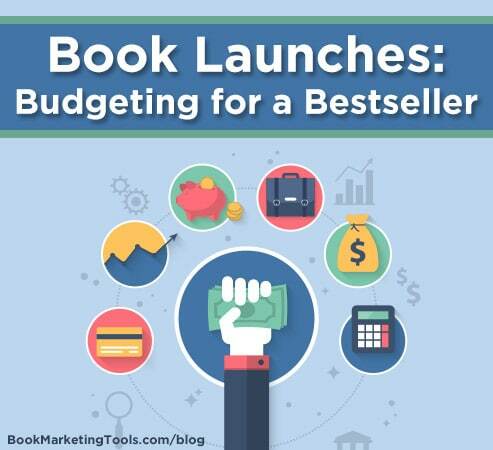 Content is the lifeblood of your entire launch campaign. 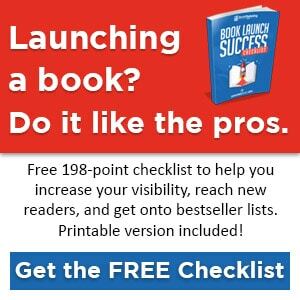 It plays a crucial role in your success as an author, so it’s definitely not something you should overlook. 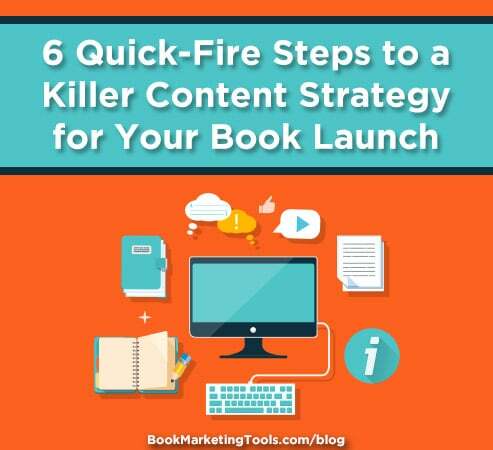 If you’ve been following our book launch series, you might be balking at the thought of doing any more work, but your content strategy doesn’t need to be complicated. 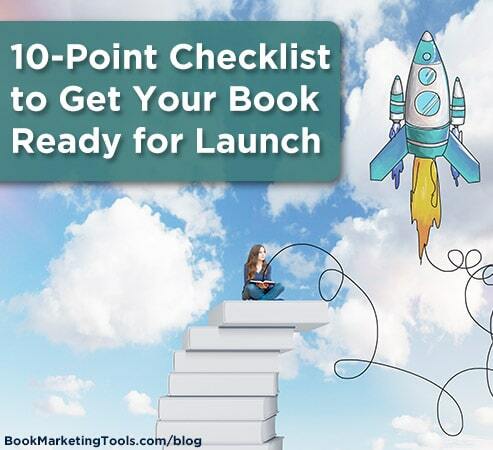 Shawn Manaher, owner of Book Marketing Tools, kicks off 2017 with some great tips on goal setting for authors. 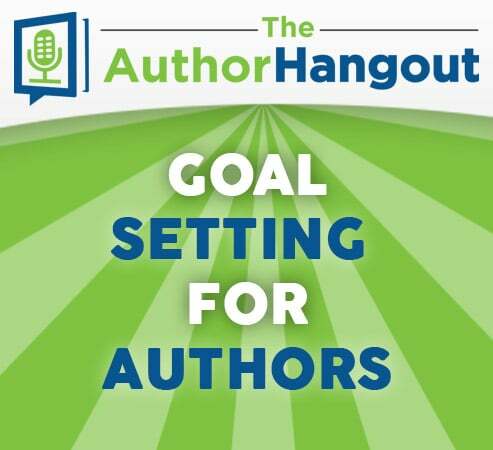 You have dreams and goals for your books in 2017 and Shawn shows you how to accomplish those goals with some solid tips. 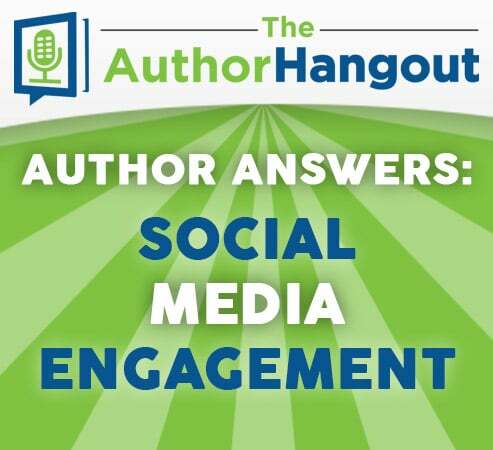 In this episode, Shawn Manaher answers a great question about social media engagement from author Mike Stop Continues, in our popular “Author Answers” series. 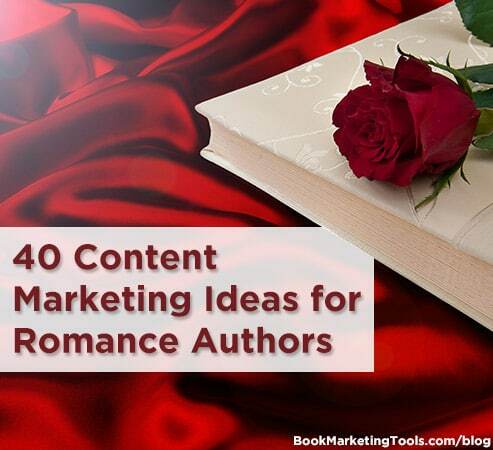 Shawn loves lists and he lists 4 great keys to proper social media engagement as an author. 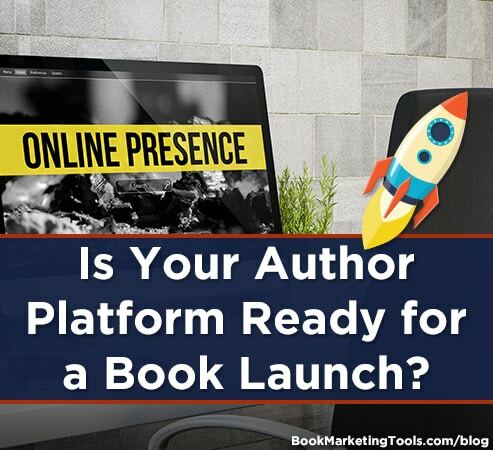 Is Your Author Platform Ready for a Book Launch? 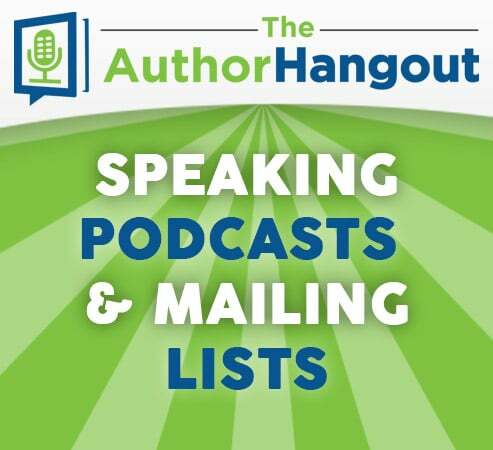 In this episode, we were joined by Michael Neeley. 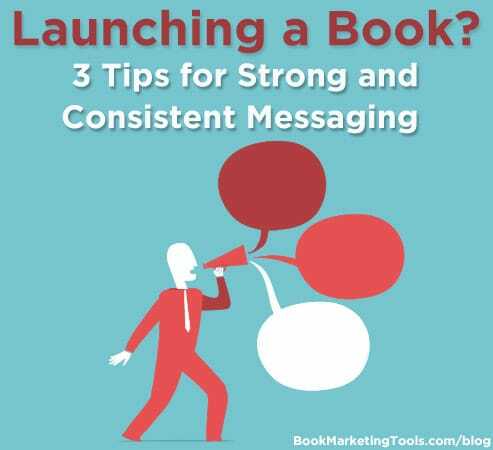 He has a really unique story regarding his book, which leads into some great advice on building your audience, and using speaking and podcasts to help increase your author profile.